We differentiate ourselves from our competitors by offering the best customer service in the industry. Although most company's make this claim, it is more than a sales pitch, it is the integral philosophy of our business plan. We distinguish ourselves by self-performing the majority of our work. This means that we have direct control over our scheduling, quality control, and costs. Some of our competitors “broker” their work to third party contractors and simply add a mark-up. Additionally our owners are involved in every project and have over 70 years of experience in the construction and paving industry. They can provide multiple solutions to fit your needs and budget. This gives you the greatest flexibility managing your personal or corporate cash-flows. 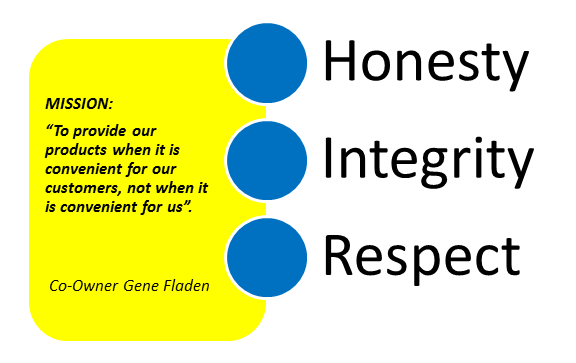 We work harder than the rest because we understand and respect our customers, and we share the same values of honesty, and integrity. No matter the size of your job, call us today for a fast, free and fair estimate by one of our experienced professionals! © 2010, Straight Line Sawcutting, Inc.